Award-winning American actor and movie producer, Mark Wahlberg, has been named the most overpaid actor of 2017 by Forbes. The 46-year-old actor was reportedly paid a whopping $68 million this year, before taxes. His estimated salary for the year was over $10 million more than the worldwide gross of his Boston Marathon bombing film, "Patriots Day." 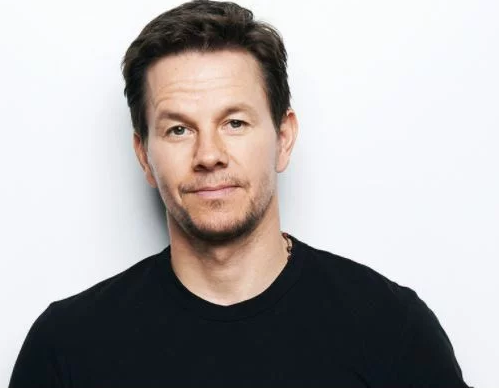 According to Forbes, three of Wahlberg's pre-June 1 wide release films brought in $4.40 for every $1 he was paid to appear in them. Among the films considered in this figure was "Deepwater Horizon," which raked in $121.8 million - just over $10 million more than the estimated $110 million it reportedly cost to make. The publication added that neither "Transformers: The Last Night" nor "Daddy's Home 2," both of which brought in more than $100 million, factored into the scoring because of their release dates. British actor, Christian Bale was named the second most overpaid actor by Forbes for starring in "The Promise," the worst-performing wide release of 2017. The film reportedly earned back just 11% of its $90 million production budget. Channing Tatum came in third, followed by Denzel Washington and Brad Pitt.